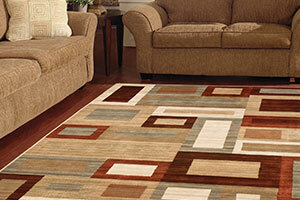 We provide a deep clean rug cleaning service. Using modern high power equipment and eco-friendly chemicals we will deep clean, de-odourise and condition all types of rugs, both modern and vintage. Our equipment includes warm air drying, so your rugs are dry in minutes not hours. A rug fibre protection service using “Flouroseal Protection” which coats the fabric with a water and dirt repellent layer is also available.